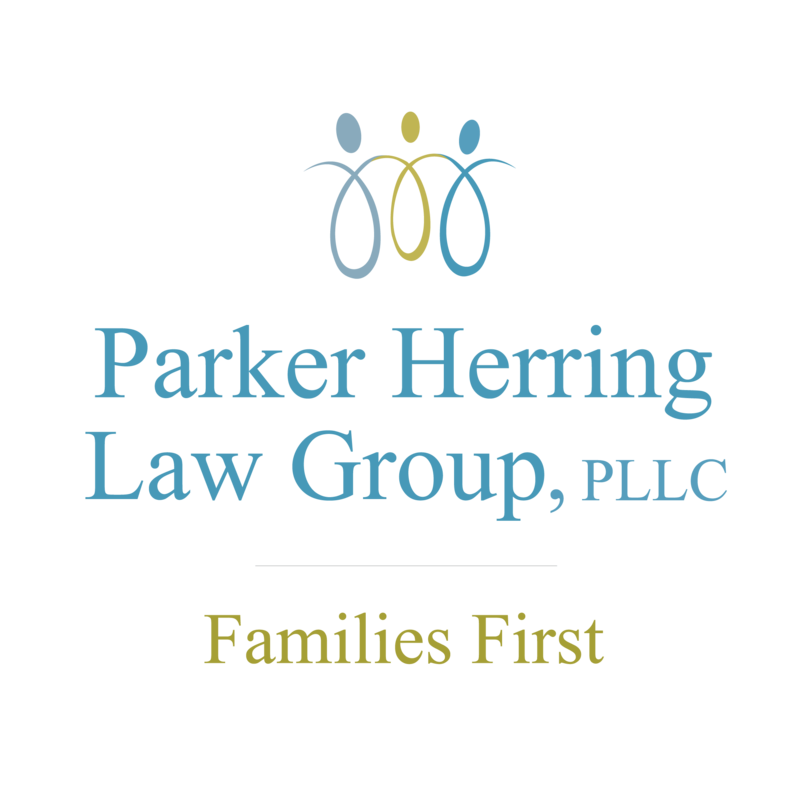 In the featured video, family law attorney Parker Herring discusses equitable distribution in North Carolina. You are entitled to seek equitable distribution through the Court if you have not entered into a Separation and Property Settlement Agreement, requested equitable distribution in the absolute divorce proceedings and prior to absolute divorce being granted. If your spouse files for absolute divorce and you do not protect your interest by responding to the Complaint, you will lose your right to seek equitable distribution forever. North Carolina is an equitable distribution state, which means the Court is required to divide marital property fairly between both spouses. Equitable distribution is the part of a divorce in which the couples’ possessions–the house, vehicles, investment accounts, artwork, furniture, etc.–is split up and allocated to one party or the other. Any marital debt is also divided up during equitable distribution. The laws are complex regarding equitable distribution, particularly for couples who have significant assets and/or one or both spouses owns a business. Ideally, you and your spouse can reach an agreement on your own and include the terms of your agreement in a Separation & Property Settlement Agreement. If you and/or your attorneys are unable to work out an agreement that is acceptable, a Complaint for Equitable Distribution can be filed. The Complaint is a request that the Court handle the division of property, assets and debts. Equitable Distribution (referred to as “ED”) cases can become very involved and, as a result, become quite costly for both parties. The Court requires both parties to file certain affidavits and produce specific documents related to all assets to the other party. If an agreement is still not reached during this process, there will be a Court trial, after which the judge will issue an order as to how everything will be divided. Absolute Divorce can permanently end any claim you may have for ED. If you or your spouse file a Complaint for Absolute Divorce that does not preserve your rights to equitable distribution and the Court grants a final judgment of divorce, the right to equitable distribution is lost forever. ED must be preserved in the Complaint and Judgment Decree of divorce; the Court will not hear ED cases after a divorce is final if neither party preserved this right. Equitable Distribution in North Carolina can become very complicated depending on the assets and property involved. You need an experienced attorney who knows the laws of equitable distribution to protect your interests. Our attorneys are Board Certified Specialists in Family Law and have over fifty years combined experience handling ED cases. Fill out the contact form or give us a call at (919) 821-1860 to schedule a consultation with an experienced Raleigh family law attorney today. Expectation of pensions, retirement benefits, etc. Bessie and Floyd Leatherman were married in 1947. Bessie was working in a mill, her husband was hauling lumber–they were lower middle class at best. In 1951, Floyd purchased a bulldozer from his father and started his own grading business. While raising their three children, Bessie managed the office side of her husband’s business and within a decade, she was handling payroll for their 28 employees while also ensuring taxes were filed and paid, federal and state forms were filed appropriately, business calls were answered, and so on. Their business had revenue of $500,000 in 1965. The following year, Floyd decided to incorporate but for tax purposes, issued all the company stock in his name only.